The purpose of the Adventace Social Selling and Prospecting workshop is to help sales people quickly develop highly qualified leads that they then convert into opportunities (which then leads to sales execution). Sellers first achieve a high level of proficiency in how to conduct and execute a social selling program, and how to convert leads nurtured through social selling into opportunities. Sellers who use social selling are 3X as likely to achieve their quota (LinkedIn). Are those mind-blowing metrics enough of an answer? If your organization has not launched a focused social selling program, in this workshop you will learn three easy-to execute steps to get rolling successfully. Then we will provide you with seven advanced methods to really get things rolling. 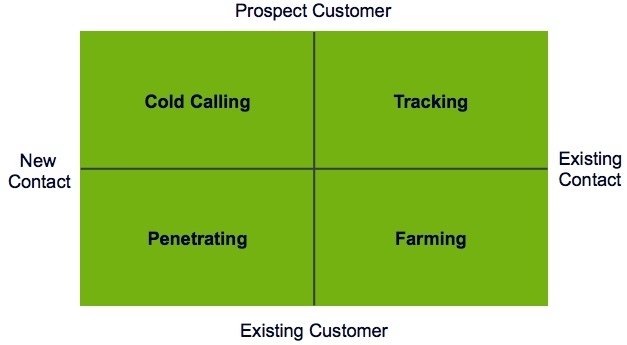 Sales people are instructed in how to call on all four prospecting quadrants. Opening new account opportunities by tracking buyers who have moved on to new companies. Sellers also learn how to handle a variety of real-world situations that will occur when prospecting, such as handling voice mail, getting receptionists or executive assistants to give them access to the buyers they are targeting, dealing with buyers who say, “No, I am not interested”, and dealing with those who say, “Yes, tell me more” (including setting up an appointment). Exercises, tools, and role-plays provide sales people with the practice required to develop expertise handling these real-world situations. Then, during the workshop, they make calls to actual prospects. Sales people are provided with self-management tools to identify the number of new opportunities they must create to build and then continuously balance their pipelines. They also customize a Personal Development Plan to help them continuously refine their prospecting skills and manage their time. Deliverables include the workshop manual (including exercises and role-plays), as well as an electronic tool kit to help sales people build, deliver, and refine their prospecting scripts and manage their prospecting efforts. 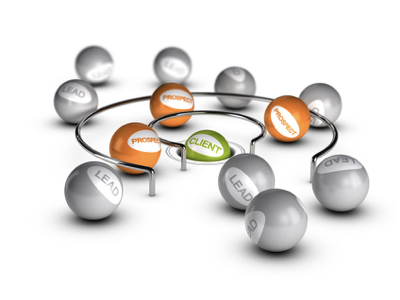 The workshop is designed for entry-level sales people or those experienced sellers who wish to take a deeper look at prospecting to help them achieve their goals and better balance their pipelines. The workshop is fully aligned and integrated with all Adventace sales and sales management workshops.